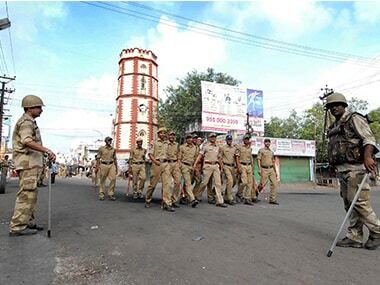 A police inspector in Andhra Pradesh caused a flutter threatening to cut tongues of elected representatives if they spoke in a manner hurting the morale of the force. 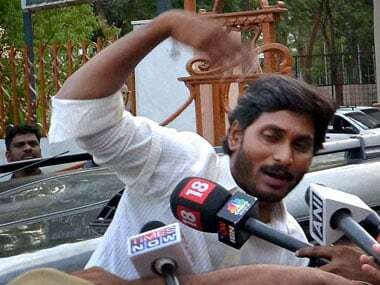 Ahead of the debate on the no-confidence motion in Lok Sabha on Friday, the TDP seems to have managed to put its house in order with chief minister Chandrababu Naidu succeeding in placating a sulking JC Diwakar Reddy who has agreed to attend proceedings. 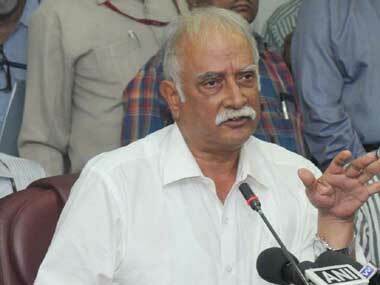 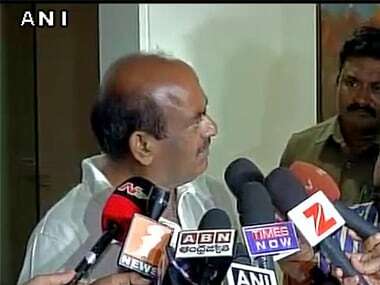 Civil Aviation Minister Ashok Gajapathi Raju said that he will get the entire incident involving TDP MP JC Diwakar Reddy at Visakhapatnam airport 'enquired into'. 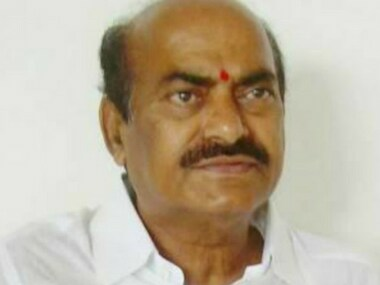 TDP MP JC Diwakar Reddy on Thursday allegedly created a ruckus at the airport in Visakahpatnam after an airline did not let him board a flight to Hyderabad as he arrived late. 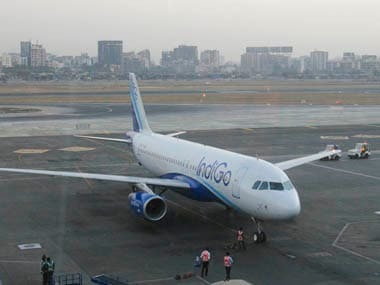 TDP leader JC Diwakar Reddy created a hullabaloo on Thursday morning at the Visakhapatnam airport after allegedly being denied a boarding pass by IndiGo Airlines. 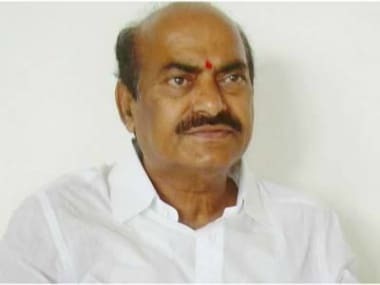 Senior Congress leader and former Andhra Pradesh minister JC Diwakar Reddy on Saturday openly accused his party of entering into a "match-fixing deal" with YSR Congress chief YS Jaganmohan Reddy to retain power at the Centre.